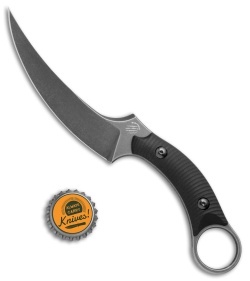 This Mako model comes equipped with a black G-10 handle and a black stonewashed blade. 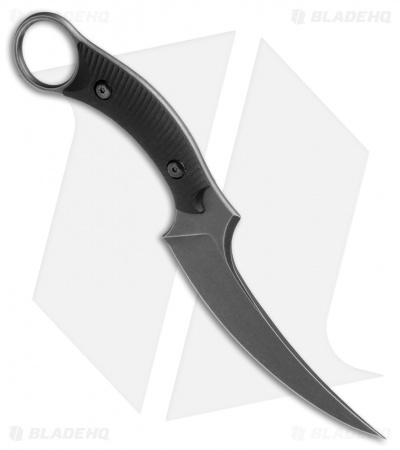 The Bastinelli Mako fixed blade offers a versatile design for tactical and EDC use. 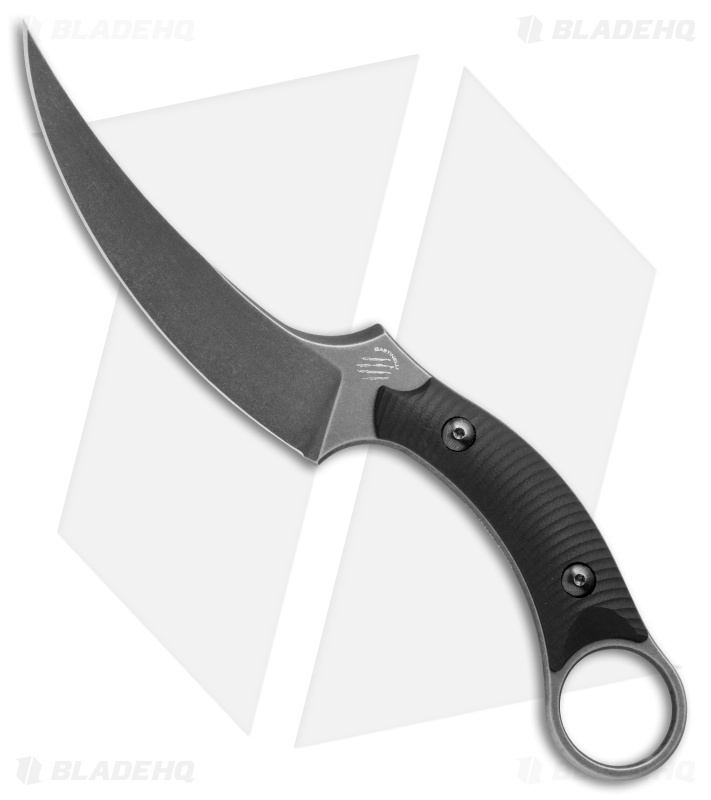 It's outfitted with a black G-10 handle and a trailing point blade made from Bohler N690 steel. A karambit style finger hole provides a tactical grip with excellent retention. 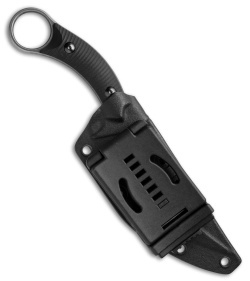 Item includes a molded kydex sheath with a Tek Lok clip.